Amritsar is a charismatic and historical city that provides many different places of attraction. Amritsar would ideally require two days to explore it to the full extent but if time and other factors allow you only one day’s time to discover the city, this is just for you. The City On Pedals’ 1 day itinerary has been specially crafted to help the travelers explore the most important and popular places of the city including the most famous food places to fuel you for the day. The day is divided into 2 parts – the first focuses on visiting the heritage places in and around the city center and the second includes visit to the Wagah Border, shopping for souvenirs and ending with a sumptuous dinner. For the morning itinerary, it is suggested to start around 08:00 and explore the places in and around the city center of Amritsar. The area is called the walled city as earlier it was fortified with walls and had 9 gates. Amritsar has a haphazard blend of taste, smell, touch and sounds and it can be draining for visitors new to India, more so when combined with the intense heat of the dry season. Thankfully, almost all of the main tourist sights are close to each other and are easy to explore albeit with a little bit of help with directions if and when needed. Tip: Sit by the lake and let the peace and serenity sink in. It should take you 1 hour to see and know all of it. Pro Tip: Pay a visit to the Central Sikh Museum on the first floor of complex to know some fascinating tales about the Sikh religion history. It should be ~13:30 when you finish the lunch. It is time for a quick stroll across the local markets i.e., Shastri market and Katra Jaimal Singh market to buy any souvenirs you may want to get hold of. Be sure you are free by 14:30. 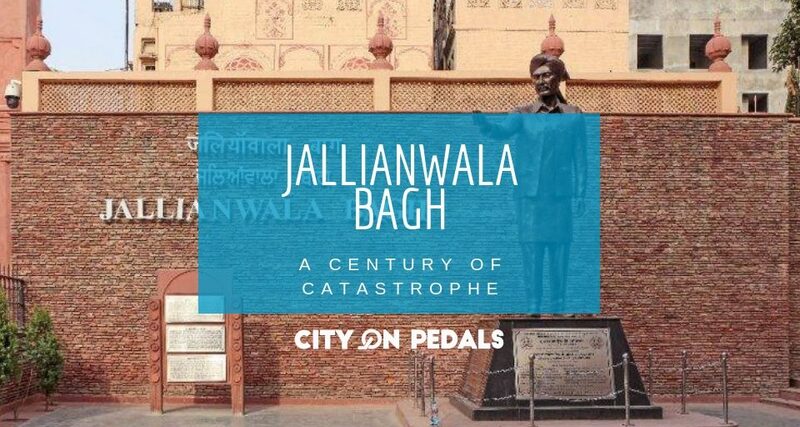 If you have your own cab/car, you are all set for a ride to the Wagah Border and if you are not sorted about the commute, you can take a ride in the shared cabs/taxis readily available near the Jallianwala Bagh. The Wagah Border is ~30 km away from the city. The Beating Retreat ceremony is a must-watch. The ceremony lasts for 45 minutes and 16:15 is the time when it begins during winter and 16:45 during summer. The border gate is open from 10:00 to 16:00 pm. However, the ceremony starts only after 16:00. So if you want to watch the ceremony, you have to reach the place not later than 15:00. Tip: If you are a foreigner, you can show your ID to get a seat in the VIP area and a premium viewing position. All you need to carry is an ID. Pro Tip: If by any means you are running a couple of hours ahead of schedule, you have a great chance to take a short detour and visit another historic gem in Pul Kanjari. We thank you for visiting Amritsar. 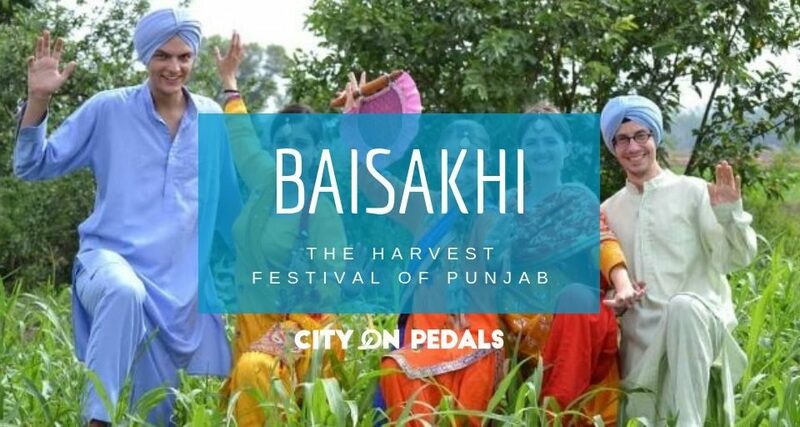 The final suggestion from us at City On Pedals is that if you want to experience Amritsar to the full, you will need at least a couple of days. 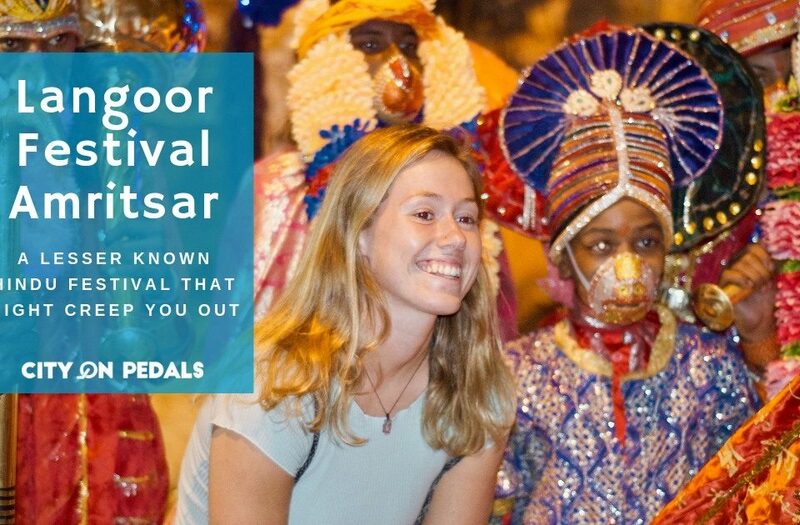 So, the next time you plan on visiting Amritsar, you should consider the tours we offer. Check out our Amritsar Heritage City Tour for an ultimate cycling tour exploring the hidden places and unreal old architecture inside the old walled city of Amritsar! Best Wishes! I am an engineering graduate who is passionate about traveling and tasting different kinds of food. I find solace in writing and it is something I want to always be associated with. I like presenting the views about different things in the most authentic and different way.